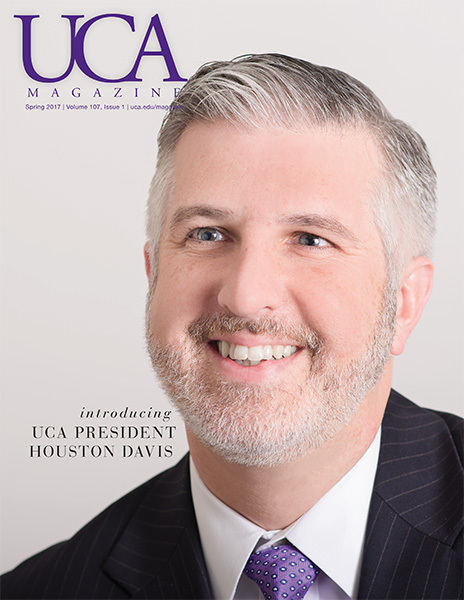 Through the years, the UCA Alumni Association has lost contact with some of our alumni. Lost Alumni are considered ones for whom we have no current contact information. If you have information on anyone listed, please contact the UCA Alumni Services Office by phone (501)450-3130 or 1-800-981-4426 or email alumni@uca.edu. You may use the online Alumni Update Form to notify us when your address changes or you have news to share with fellow alumni.